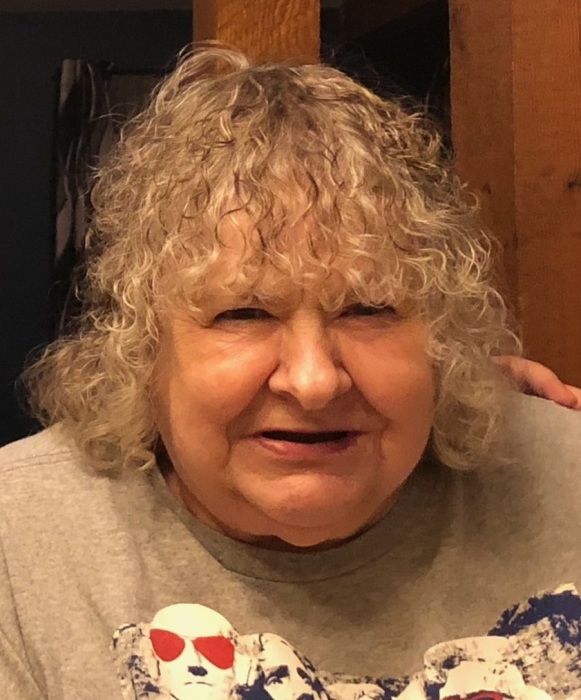 Lynda L. Darm, 73, of Streator passed away suddenly at 6:00 PM at her home Tuesday (April 16, 2019). There will be no services. Cremation rites will be accorded. 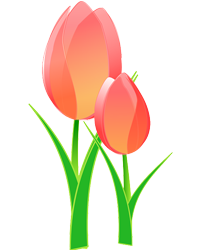 The Hagi & Baker Funeral Home is in charge of the arrangements. She was born December 17, 1945 in Streator to John & Jean (Harris) Ondrey. She married John W. Darm on June 5, 1965 at St. Stephen’s Church. He preceded her in death on October 26, 2015. She is survived by her two daughters: Susan (Dan) Eplin of Streator and Julie (John) Cach of Cedar Rapids, Iowa; 8 grandchildren: Shannon Eirhart, Ashley Cach, Stefan Eplin, Tyler Eplin, Lindsey Cach, Joseph Cach, Maghie Cach and Madison Eplin; 8 great grandchildren; siblings: Larry Ondrey, Bonnie (Michael) Bednar and Donald (Janet) Ondrey and a long time family friend, Robert Turner. She graduated from Streator Township High School and received her Associates in Business Management from I.V.C.C. She had worked at Krogers, Kmart and was a manager at Taco Bell. Lynda was a member of Lazy Acres Sportsman Club and a former member of St. Stephen’s Church.